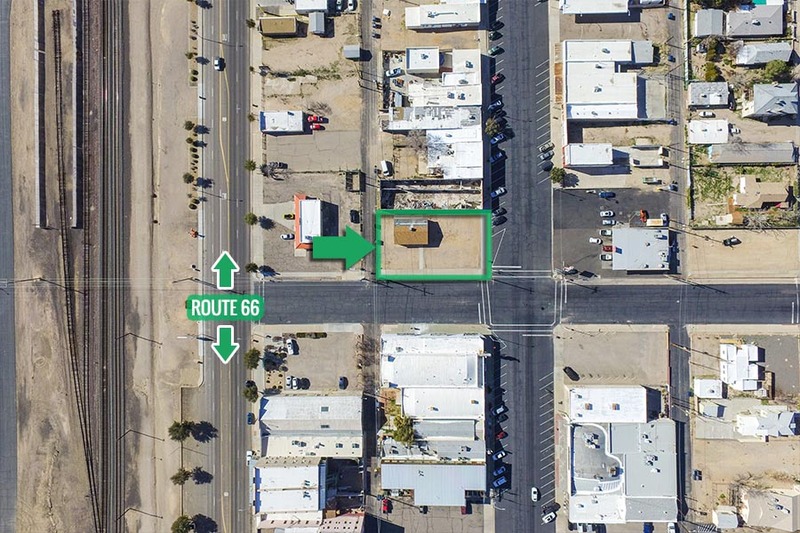 These Real Estate investments were strategically developed to create a unit of interrelated locations in Historic Downtown Kingman to meet the increasing demands of tourism and commerce. The entities for sale include the Historic Hotel Brunswick, Garibaldi’s Restaurant and Studios, Beale Celebrations Event Hall with parking, the corner lot on 3rd Street and assume the lease for the parking lot near the Hotel Brunswick. 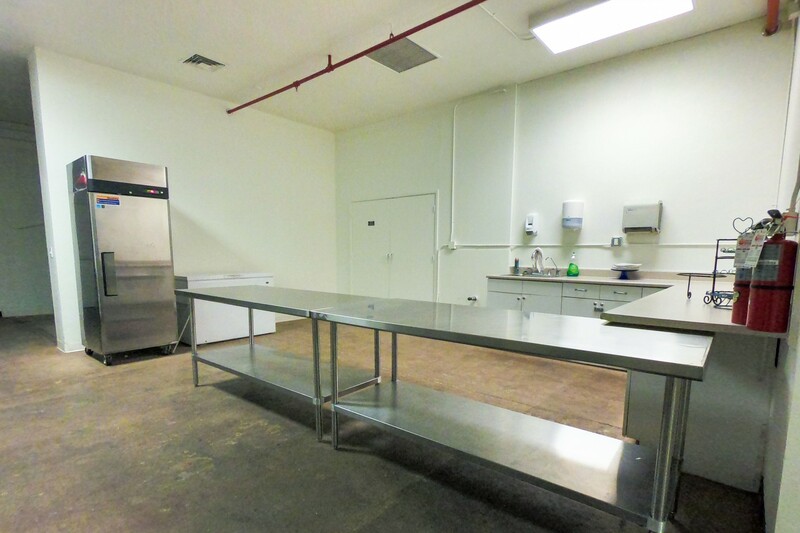 Any part or combination of these locations could be packaged to meet plans or needs. Built in the late 1940’s as a JC Penny’s department store it was recently remodeled in the Art Deco style. It is currently used as an event center. It might also be used as a restaurant or retail store. Interior ceiling height could allow for second floor. The Restaurant “Garibaldi’s” has been completely remodeled, incorporating elements of the original building and modern technology. The kitchen is new and fully equipped. There is a new basement with 5 storage rooms. Two Studio Apartments included. The building is ideally suited for use as restaurant and bar on the ground floor and as a boutique hotel, business offices or apartments on the upper floors. 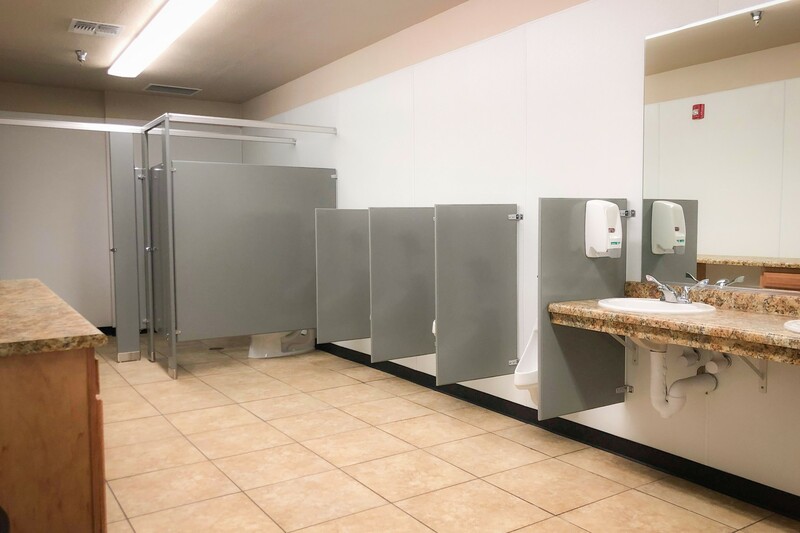 There is also a large, dry basement area suitable for an array of uses. Located on Route 66. A prime location for retail or restaurant. 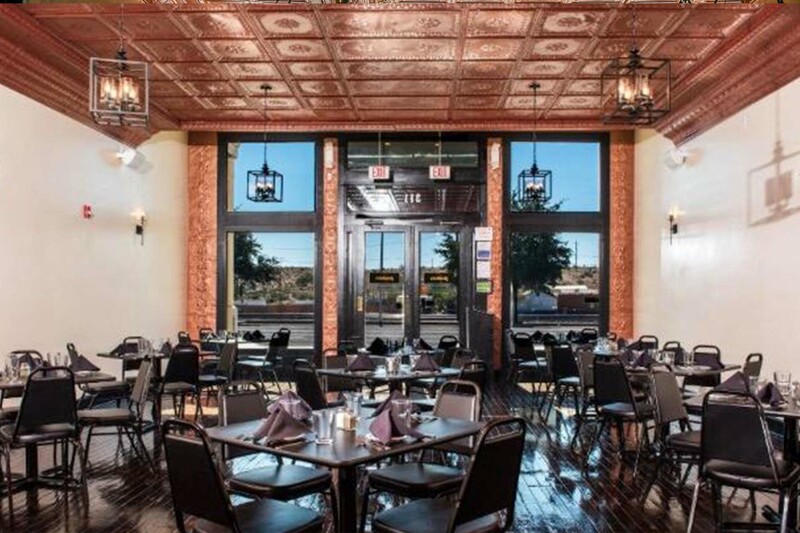 Use as additional parking for existing business such as the Historic Hotel Brunswick. Long-term benefit from perfect location of booming downtown Kingman. Next to Route 66. If you have further questions that aren’t answered in the marketing material or in our FAQs section feel free to send us a message. We’ll get back to you as soon as possible. How is the climate in Kingman? At about 3,500 feet elevation Kingman is a high desert community. The weather is remarkably mild with the average July high temperature being 96 degrees Fahrenheit, and the average January low temperature being 31 degrees. The moderate temperatures are enhanced by low humidity. Is Kingman Affordable to live? Kingman is affordable; housing and land prices are among the lowest in the state of Arizona. Additionally, there are no property taxes. How is the local workforce? Mohave Community College, working with the Arizona Office of Economic Opportunity, companies, and the Small Business Development Center, develop and implement programs that ensure a workforce suited for modern business needs. Does Kingman offer a high quality of life? side of the city. There are more than 600-miles of linked off road trails, and hunting seasons for archers as well as shooters. Lake Mead, Lake Mohave, and the Colorado River Valley are located a short distance to the west. gram affiliated with Northern Arizona University. What is the population of the Kingman area? Laughlin, Nevada, 7,323 are less than an hour away. 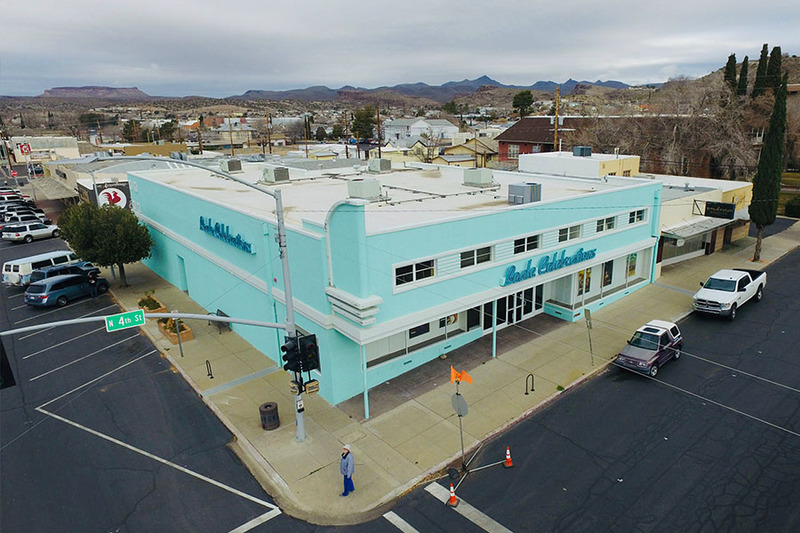 This expands the business area of Kingman to more than 150,000 people. And, with recent completion of the Hoover Dam and Boulder City bypass, Las Vegas is only a short 1.5 hours away! Kingman is ideally suited for an active lifestyle. The critically acclaimed Cerbat Foothills Trail System is located on the north side of the city. There are more than 600-miles of linked off road trails, and hunting seasons for archers as well as shooters. Lake Mead, Lake Mohave, and the Colorado River Valley are located a short distance to the west. The City of Kingman, the county seat of Mohave County, has a population of Kingman 28,586. An additional 20,000 residents live in unincorporated areas outside of the city limits. Bullhead City, population 39,653, Lake Havasu City, 54,411 and Laughlin, Nevada, 7,323 are less than an hour away. This expands the business area of Kingman to more than 150,000 people. And, with recent completion of the Hoover Dam and Boulder City bypass, Las Vegas is only a short 1.5 hours away! The city is bisected by I-40 and U.S. 93, the future corridor of I-11 as well as Route 66 and a main line of Burlington Northern Santa Fe that connects Chicago with Los Angeles. Additionally there is a municipal airport and modern industrial park that makes the city a prime location for light industrial development. 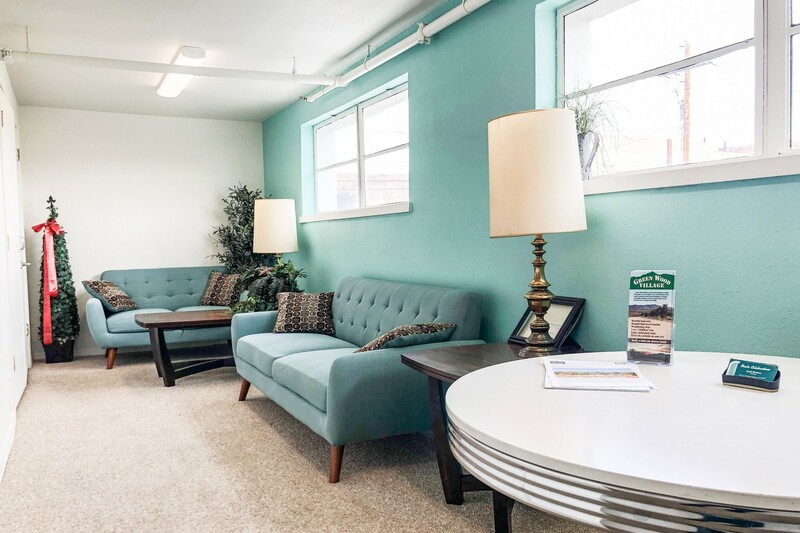 These assets coupled with favorable tax rates, Amtrak connections, and proximity to the Grand Canyon as well as other natural attractions such as Grand Canyon caverns make Kingman an ideal location for development of tourism related businesses. 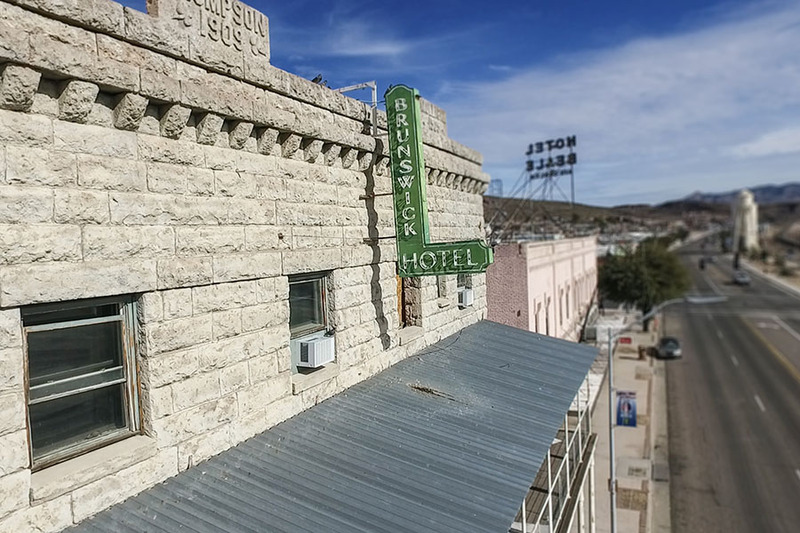 Kingman is also linked to the “Grand Circle“, a ring of attractions that includes Las Vegas, the Grand Canyon, national parks, and numerous heritage and Eco-tourism sites. Tourism within the “Grand Circle“ has been increasing by an average annual rate of 8%. 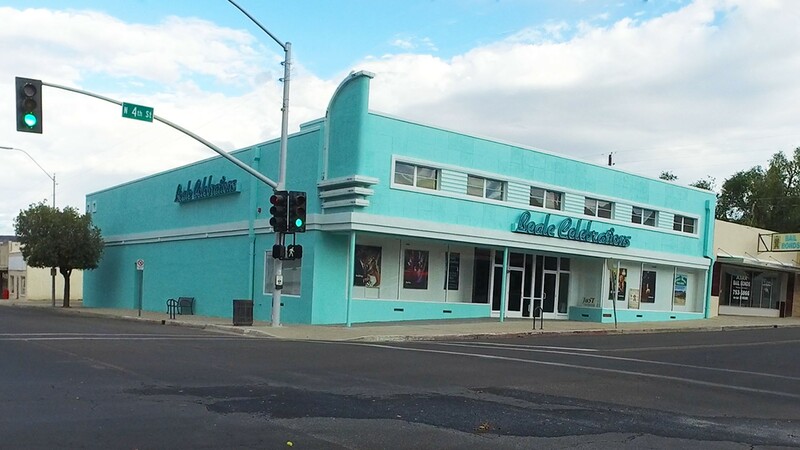 Kingman is located centrally on the longest remaining uninterrupted segment of iconic Route 66 and as a result is marketed as “The Heart of Historic Route 66.” The city‘s historic business district as well as the Route 66 corridor features buildings with architectural styles from the late 19th century through the mid 20th century. The Powerhouse Visitor Center, housed in a former power plant built of reinforced concrete in 1907 houses the city‘s tourism office as well as the offices and gift shop of the Historic Route 66 Association of Arizona, an award winning Route 66 Museum, and the worlds only electric vehicle museum. The city‘s rich history is also preserved at the Mohave Museum of History & Arts, and at the Kingman Railroad Museum housed in the historic depot. The heart of the historic business district is Beale Street, lined with eclectic shops, award winning microbreweries, wine bars, and a diverse array of restaurants. City and county services are also consolidated in this district. Prime Location with Corner Building form 1949.
second floor. 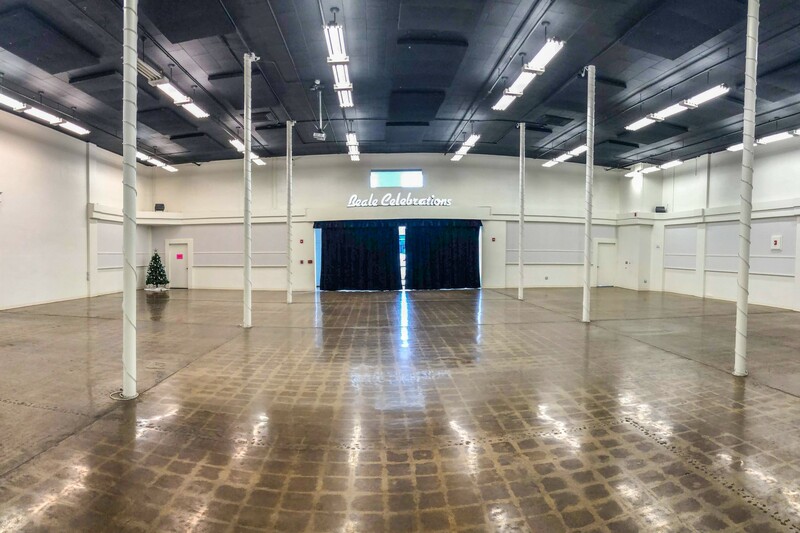 With over 10,000 sq ft of space and .19 acres of parking it has great potential.